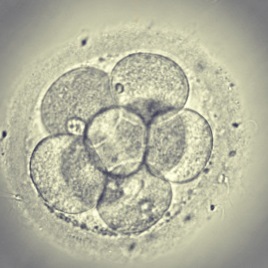 We are still trying to have a child through IVF. There’s still hope and the process is ongoing. But very occasionally I can feel a pain somewhere in the corner of my heart for those children who just won’t come and the ones who were nearly but never there. I miss them and the life that they might bring with them. I miss the demands and chaos they will bring into my life. I hope they will come soon or someday. It amazes me how we live our lives with tiny corners if grief holding vigil for us, remembering our losses and our hopes. Life goes on, and most days I forget, but the heart remembers.